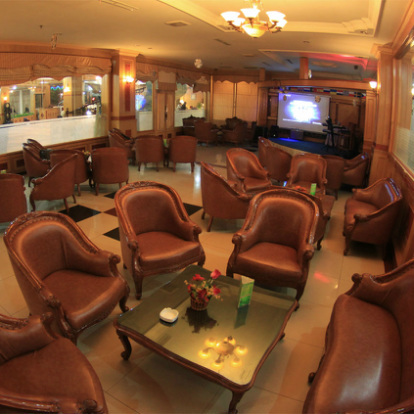 Shisha lounge, a multipurpose room located in the lobby area. Used as space to relax while enjoying the broadcast television, live music or karaoke. This room can also serve as a place of gathering , meeting, birthday party and other events.